When Nasim first joined the Squad she considered herself a poet, and was dabbling with creative short stories. Fast forward five years and she’s now a full-time journalist. Nasim has learned a new way of writing – a concise, audience-led and factual style and is now a rusty poet, slowly starting to polish up and get back into creative writing. Nasim’s been in the world of journalism for almost two years. She’s had credits on three national programmes, having spent time researching for Panorama and doing freelance work at The Andrew Marr Show. She’s spent a year with the Question Time team, creating social media content before moving into the editorial team. Nasim was one of 15 trainees to gain a place on the BBC’s Journalism Trainee Scheme in 2017. She’s reported on mental health, the Edinburgh festivals and politics for BBC Scotland. She’s worked on two books, the Times Guide to the House of Commons 2017, and The Variorum Edition of the Poetry of John Donne (Verse Letters). 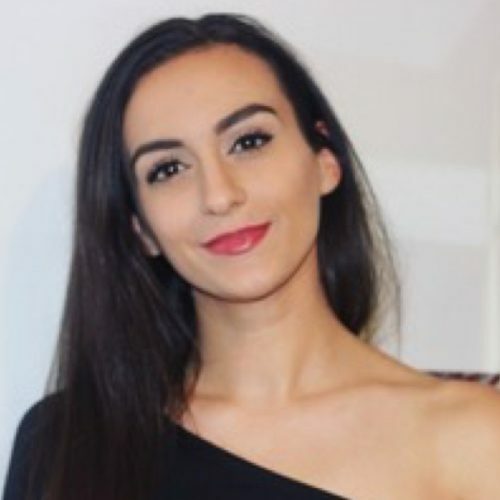 In 2018 she was nominated for the RTS Scotland Young Journalist of the Year Award.